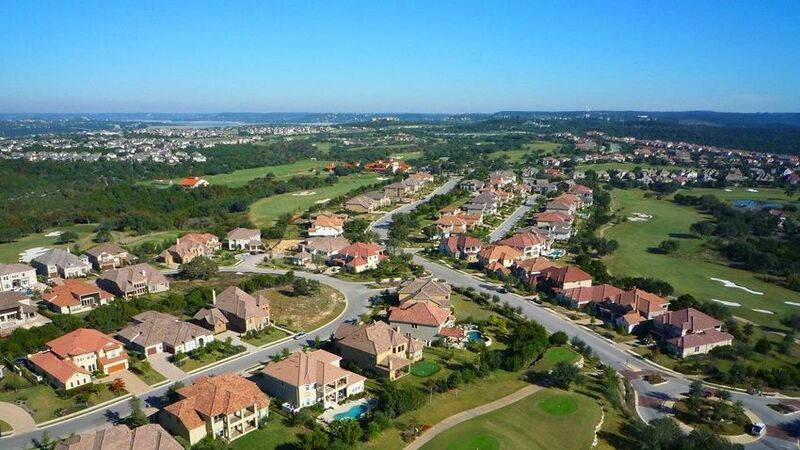 Austin has many different neighborhoods to choose from, as well as a wide variety of houses, condos and townhomes. We hope that our website's community information will help you find the perfect match. If you have questions or need guidance please contact us to be connected with one of our highly experienced Austin Realtors. We are happy to answer all questions, big or small.